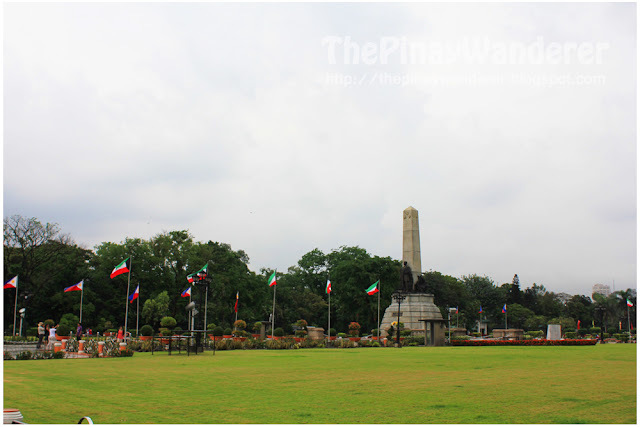 Home » Jose Rizal , lights photography , lights show , luneta attractions , luneta dancing light , Luneta Park , Manila City , Metro Manila , photography , Rizal Park » Luneta Park: I Shall Return! Luneta Park: I Shall Return! Luneta Park, I shall return! These are the words I said to my friends when we did our Luneta and Intramuros photo walk (hehe...feeling photographer lang, please bear with me) two weekends ago. 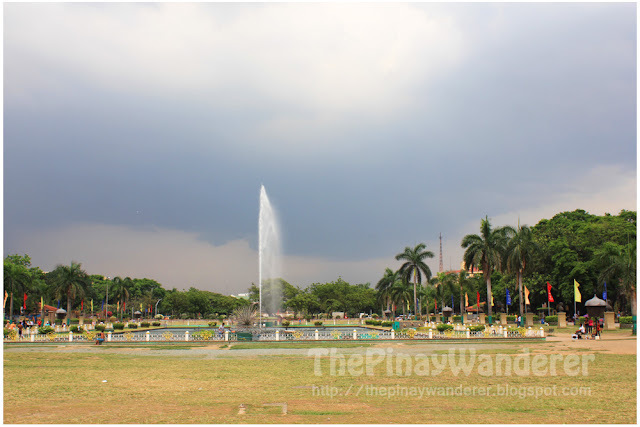 As I mentioned in my kalesa tour post, the weather and the rain conspired against us we were not able to enjoy much of our photo walk that time. Despite the rains, my friends still took some photographs but I didn't. 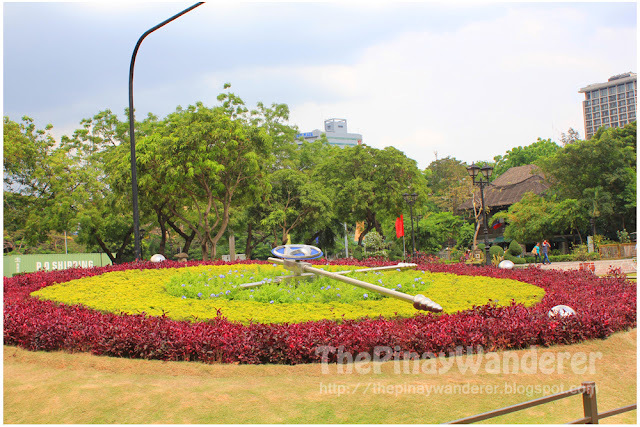 I wouldn't risk exposing the camera I'm using just to take photographs that time, the park's just within Metro Manila and I can always come back here anytime anyway. So as promised, I returned, to once again watched this dancing light attraction. This time, I was able to take some photos without worrying of my camera getting wet. Unlike our first time here, there were lots of spectators last Sunday night, foreign and local tourists, that is. Some are with their partners; majority in groups, with their families and friends. 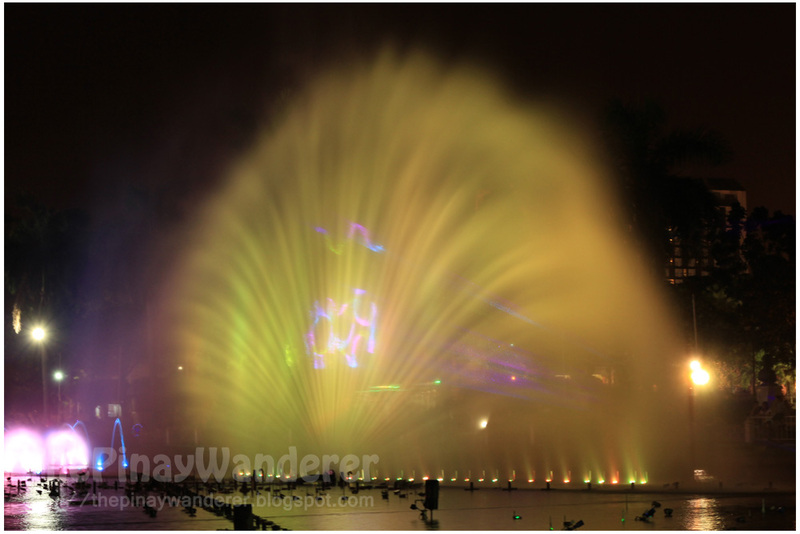 Some were busy taking photographs and videos, but most of them were just enjoying the show. You'll hear lots of admiration especially from children. (You could have heard the children's happy reaction through a video I'm supposed to add here but my internet connection was so slow, I wasn't able to upload the video, tried it 3x but to no avail. *sad*) Indeed, this is one good time to enjoy with your family, it's near and very accessible and most of all, it's free. Be forewarned though, my friend noticed a group who, instead of watching the show, watched people especially those who brought gadgets with them. He even noticed them checking and watching me intently, probably because I'm holding a DSLR and a videocam that time. For everyone who would go to Luneta to watch this show, be very careful, take notice of the people around you, let them know you're aware of them so they would know you're not an easy target. And as much as possible, stay or be close to groups of people, especially to a family group, you'll be safer that way. Enjoy the show but still, be vigilant! Winner! Great capture here Glen. 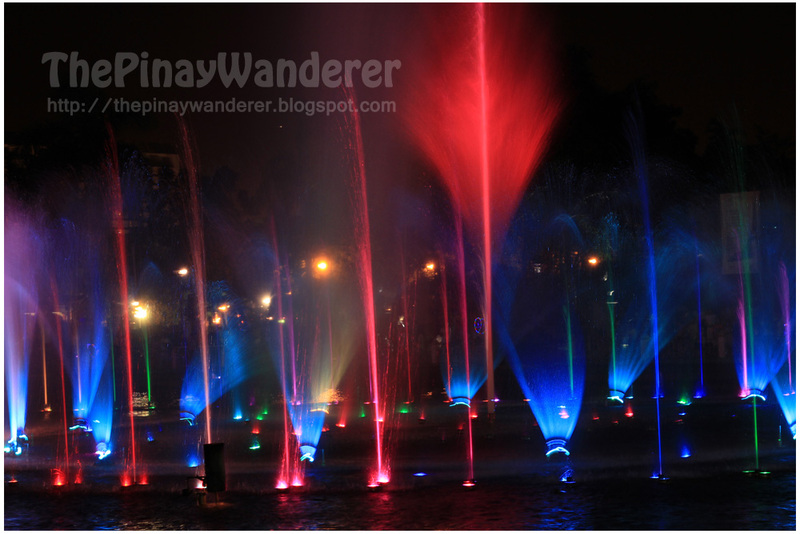 Panalo ang kuha mo with the dancing lights (in different colors pa). I've seen the photos of other famous bloggers too with the pyromusical held there in Manila and I got the same reaction :D I'm obsesssed, Imma want to see these mahself! Sure will make me so happy (habang sumisigaw ng "woo-hoo", ano new year?) hehehe! Thanks girl! Dahil dyan, libre kita sa Leoning's ng kutsinta, hehe! taga-bukid = N O R W A Y, ha ha ha!!! Wow, illuminated lights? 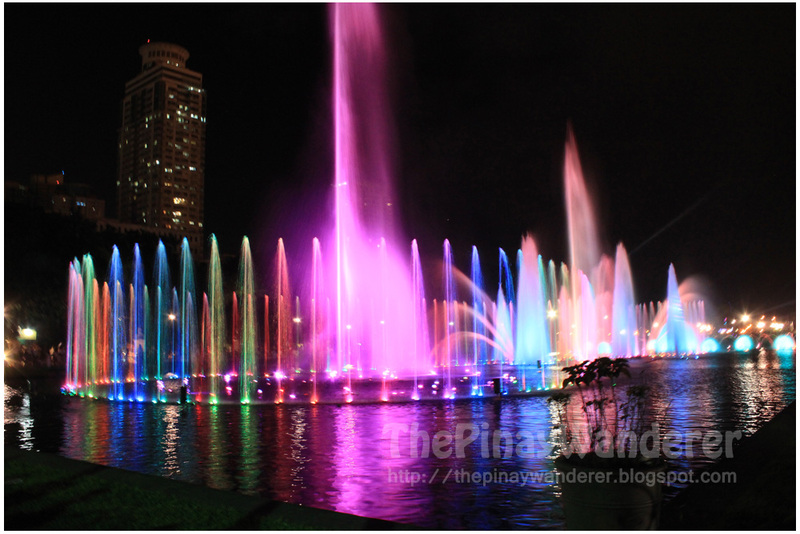 superb talaga at ang ganda ng capture mo.Thanks for sharing at least kahit paano na explore ko na ang Pinas thru your blog. Hello pinaywanderer! 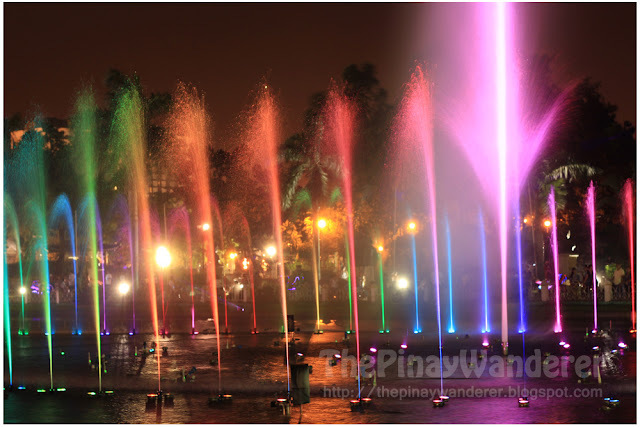 Ganda na pala ng Luneta ngayon. Mapuntahan nga this days. Nga pala anong mong watermarked software? Ganda kasi. Puwedeng malaman kung puwede lang. 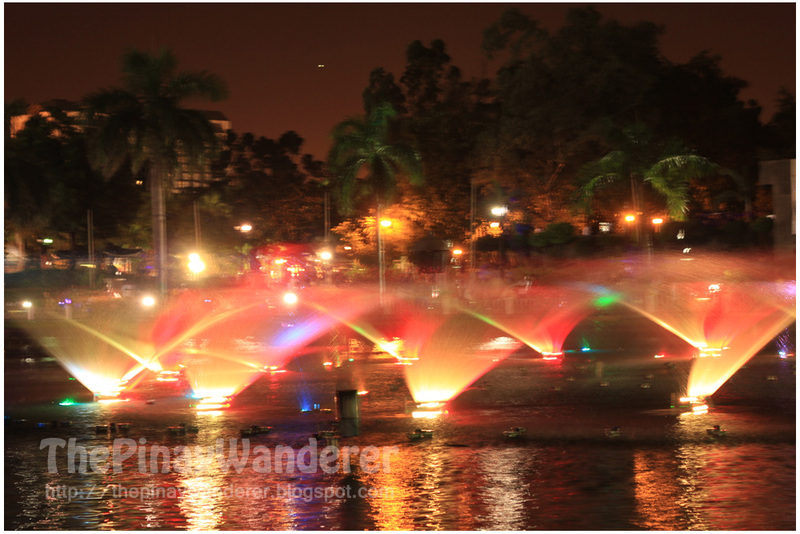 Great captured for illuminated lights I miss Luneta :)Keep posting! wow so nice we have this light show na. pero sana police would roam around for security. 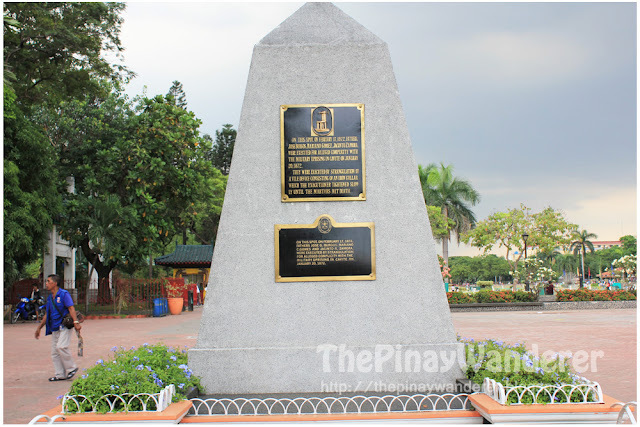 memorable saken ang rizal park dahil dyan nawarak ang pants ko nung nagskating kami nung hiskul, wala na yong big globe, skating rink kasi dati yon, na-karma ata ako kasi takas lang sa skul hehe :) tapos lapit lang skul namin dyan nung college. 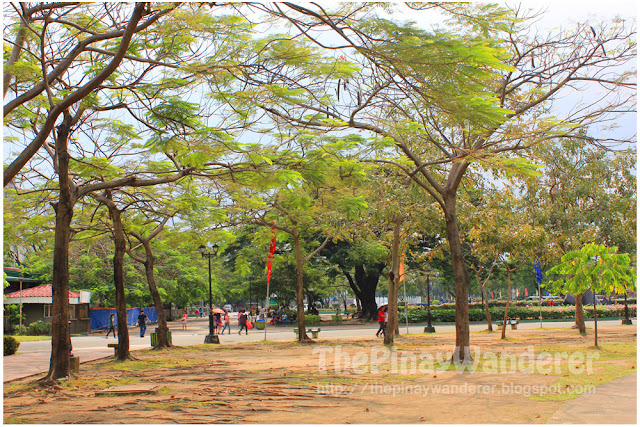 Maraming snatcher dyan sa luneta. Yung bag ko nga nabuksan ang zipper pero wala namn natangay. 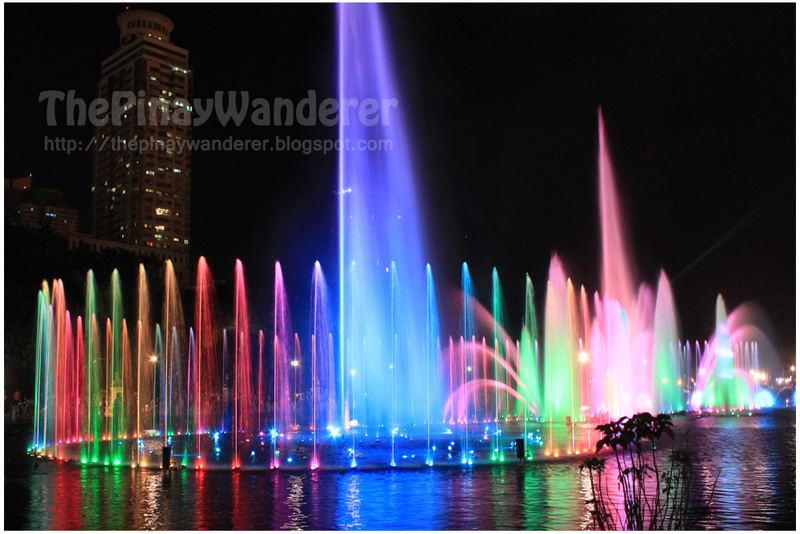 Ganda namn nung colorful lights photos! 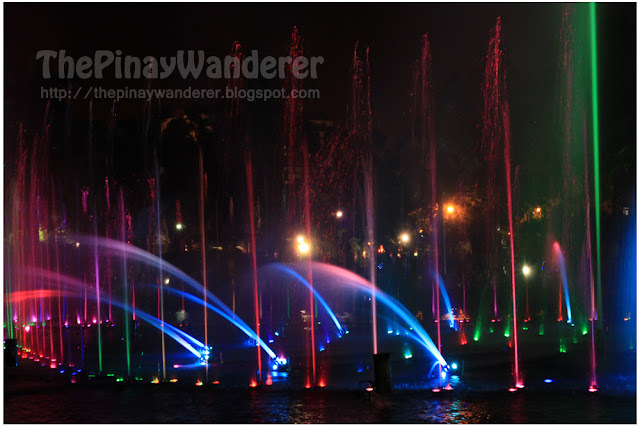 I've seen this before, in Sey's blog... now here at your blog... therefore, since andito na ko sa Pinas, kailangan makodakan ko rin tong dancing lights... hehe... na-inggit lang po sa ganda ng shots mo. Kapag ikaw ang nag-kodak dyan, for sure mas maganda. :) I'll check Sey's blog, di ko ata nakita yun photo nya na sinasabi mo. Thank you sa bola, hehehe! 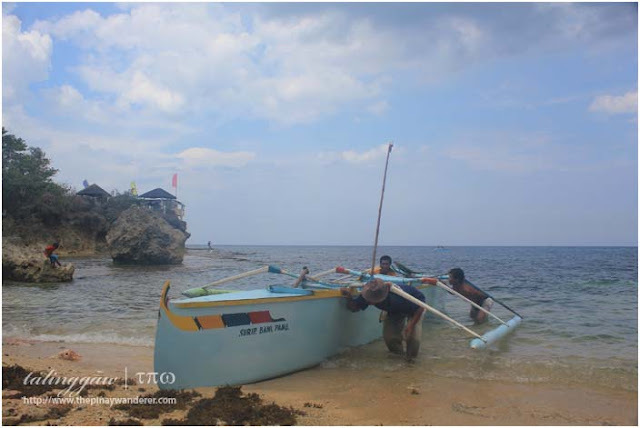 feeling photographer nga he he but in fairness AMAZING photos. pwedeng pwede! 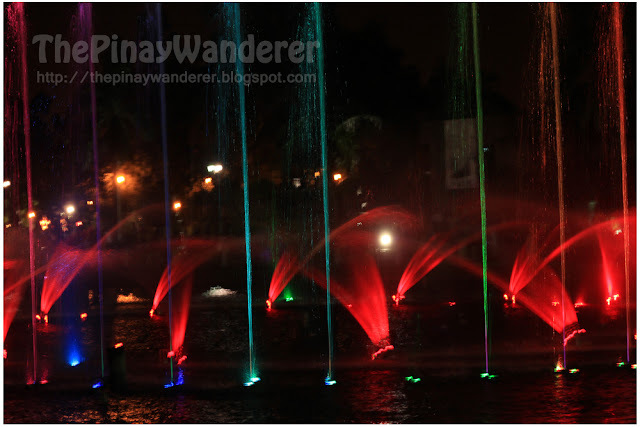 When I first saw the dancing lights naka-nganga ako hindi ako maka-take ng photos tapos naghahabol pa ko ng mga kids na kasama namin lol. ako naman ang nabiktima ng "ayaw pa-post" ng comment nung isang araw :( sana eto pumasok na..
hahaha, pabigyan mo na 'ko, alam mo namang feelingera lang ako, hahaha! by the way dear congrats for all the brilliant photo captures! Thanks Christeen! I've never heard about the prohibitions, many people have their own cameras, local & foreign tourists alike so I guess it's not true.